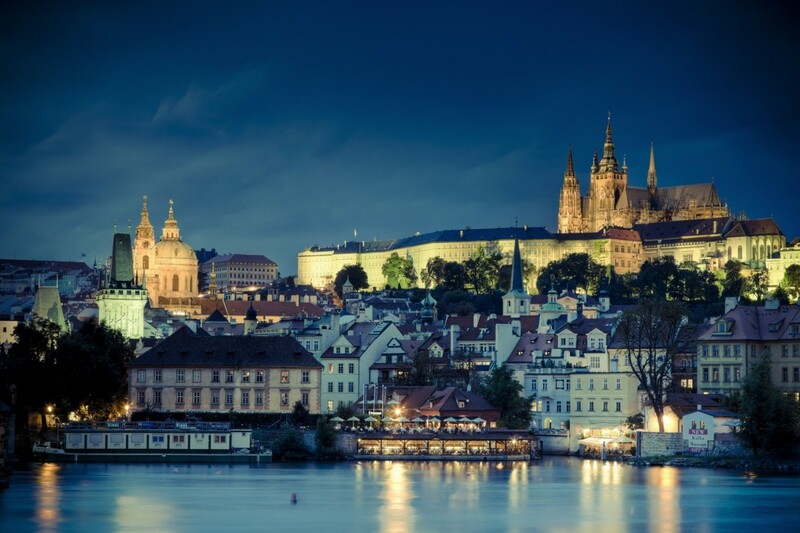 Czech Republic - TOP VISITED CITIES World News. Prague is the perfect way to enjoy beautiful history and culture, the best way to take this all in is to slowly plod through the old town and meander through the old side streets. The maze like alleyways will have you lost in the beauty of Prague, with the old cobbled streets and little hidden gems it will be the perfect way to spend a day or two.